The Blackman family visited our Ritz Carlton Laguna Niguel location for a fun photo shoot on the beach. 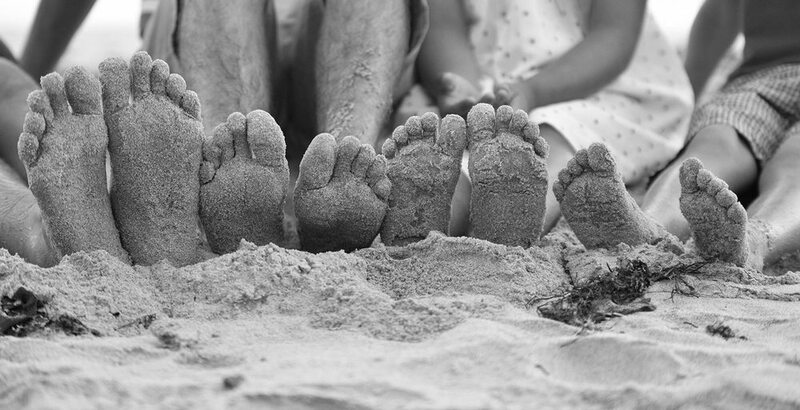 The family dug their toes on the sand, watched the surfers and got some unforgettable family photos. What could be better? Want some sweet family photos like these for yourself? Contact us anytime for scheduling or more information.